Alibaba Group launched 11.11 Global Shopping Festival 2017 in Malaysia which comes to be known as the Festival of all Festivals - the most anticipated shopping festival globally. This 24-hour global shopping festival brings together over 140,000 brands offering more than 15 million products to consumers worldwide. Apart from that, it is also set to draw attention of the world with a showcase of "new retail" experiences. This year’s shopping experience will be enhanced for Malaysians thanks to the compelling new localized services including sea freight shipping, door-to-door delivery and installation services. 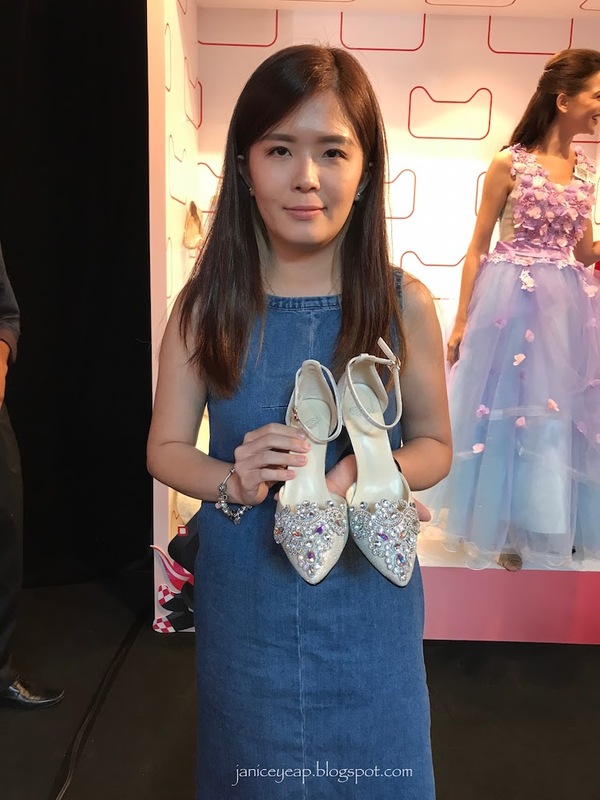 Malaysians will be spoilt for choice this year with wide range of products from fashion to accessories, to home and living items and more that will be made available on the flagship Tmall and Taobao marketplaces. The shopping festival will run from 12 midnight on 11th November for 24 hours. Shoppers who pay by Malaysia e-banking will enjoy RM30 cashback with minimum spend of RM300 on Taobao. 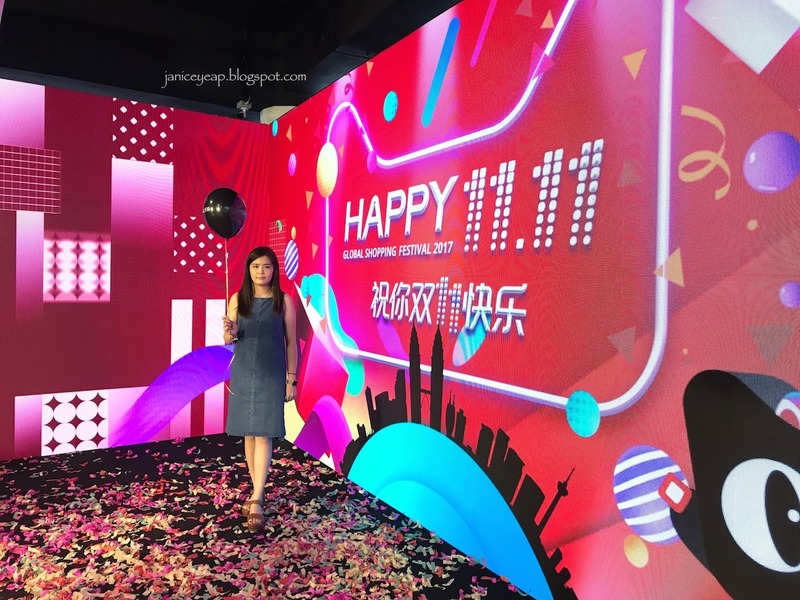 The 11.11 Global Shopping Festival started off as 'Single's Day' by Alibaba in 2009. Today, it has evolved to become the "Festivals of all Festivals" - the world's biggest shopping sales event. Each customer will have their way of celebration and this event aims to spread happiness in a festive ambience, encouraging customers to share the joy it brings with their friends, families and loved ones. 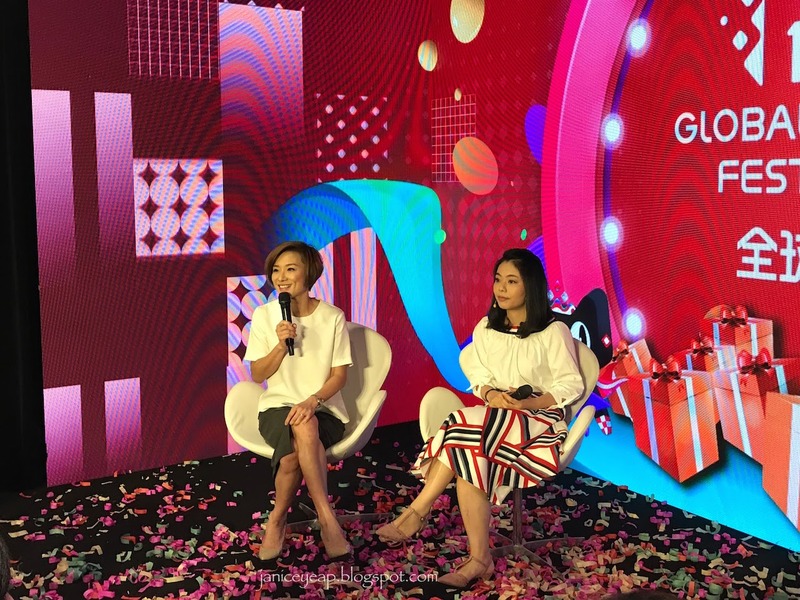 For the first time the world will be able to witness how Alibaba aims to transform traditional retail through technology and consumer insights in all aspects in this year's festival. For example, consumers can visit pop-up cosmetics stores to experience an augmented reality (AR) lipstick trial in China. 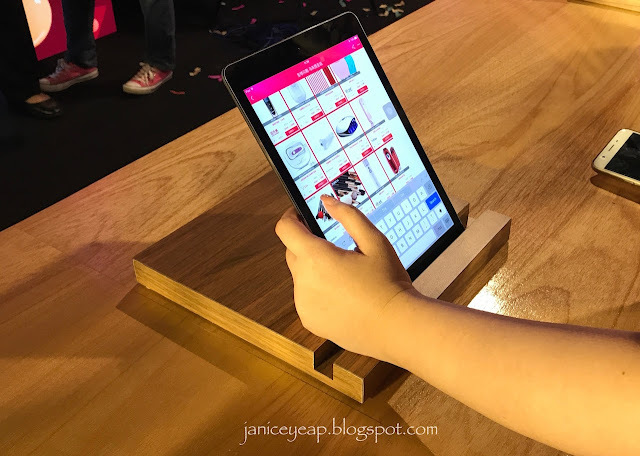 Selected partnering stores will feature facial recognition payment and scan-to-deliver Online to Offline (O2O) shopping. So mark your calendars on this 11.11 (11th November) and remember to share this significant date with your family and friends to spread the happiness and shop till you drop. 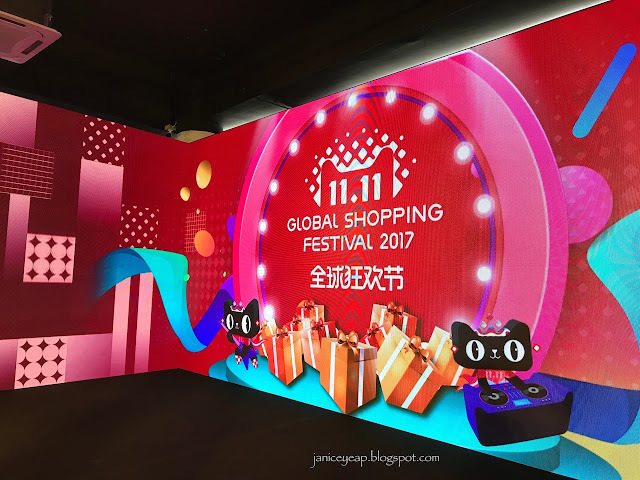 *winkz* To participate in the 11.11 Global Shopping Festival, kindly visit https://world.taobao.com or Mobile Taobao app.